ARAMARK started in the trunk of a Dodge in 1936 and since has become a multi- national company; on the Fortune 500 list for the last 10 years. Not only does ARAMARK provide the food and beverage for sport venues, but also for hospitals, universities, correctional institutes, convention centers and many more facilities throughout the United States. Simply put, “wherever you look, ARAMARK is servicing”. ARAMARK continues to grow by servicing 18 countries on 4 different continents, including being the primary food distributor for 13 Olympic Games, including Mexico City, Sydney and mostly recently the games in Athens, Greece. ARAMARK employs only the finest people in order to better serve each and every customer. The high service standards of ARAMARK are acknowledged in the various honors received. 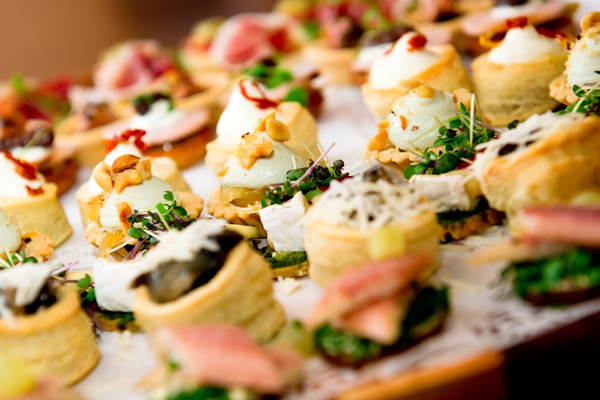 We are also exclusive food caterers for Fenway Park and Paul Brown Stadium, as well as Quicken Loans and Oriole Park at Camden Yards, to name a few. Only food and beverage provided by ARAMARK may be served on the Stadium grounds. 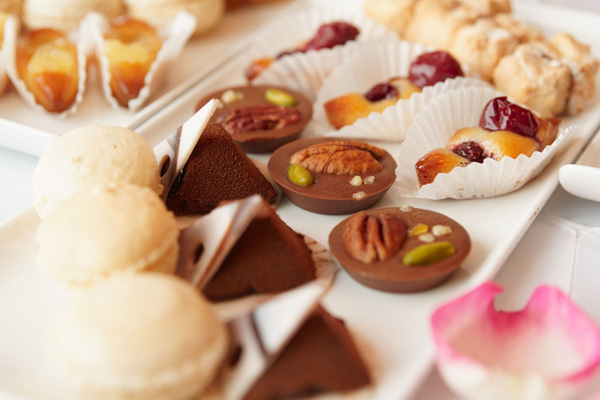 Event menus, room arrangements and other details pertaining to your function should be submitted to the catering department at least 30 days prior to your event. 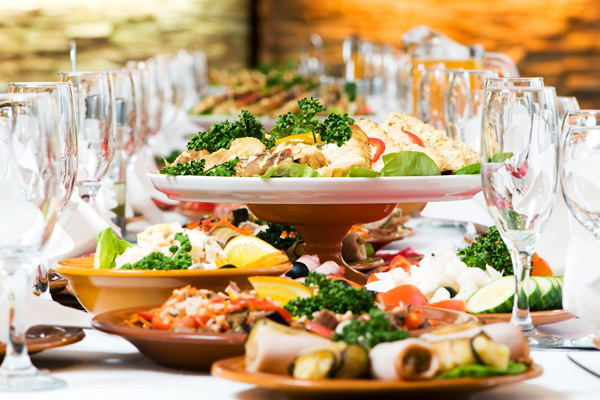 Our catering department will be happy to plan a menu especially for you or assist you in selecting the proper menu items and arrangements to ensure a successful function. 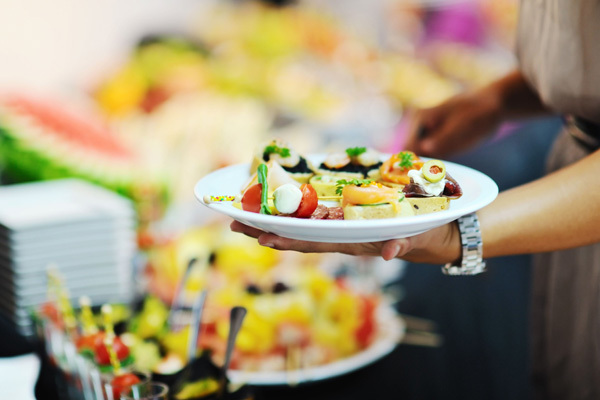 Food or beverage of any kind may not be brought into or taken out of the premises by a client without the advance written permission of ARAMARK and may be subject to additional fees. ARAMARK’s traditional banquet set is tables for 8 guests. These 60″ round tables are set with black floor length cloths and napkins. We are happy to provide additional linen options and tables for 10 guests at an additional charge. ARAMARK provides 2 (two) 8 foot tables for use at registration, coat check or display. Additional tables may be rented at $25.00 each and would include a black cloth & skirt. Please give advance notice of these requests as they come from an outside source. An advance deposit constituting 50% of the estimated cost is required at least 90 days in advance. Balance of the total contract price is due (72) working hours prior to the function, based on the guaranteed count. Such payment shall be by cash, credit card, or check. 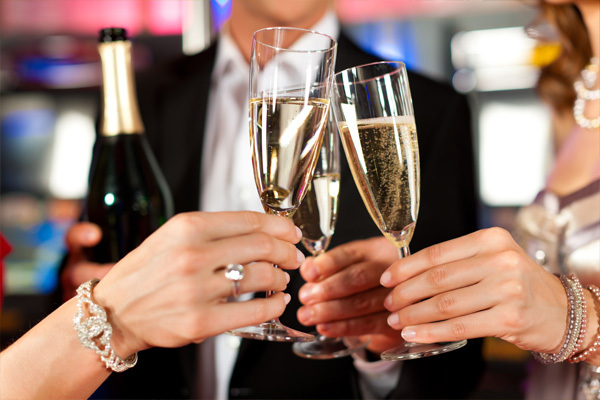 Charges for guests over the guarantee or other charges are payable at the conclusion of the event. A standard service charge of 20% shall be assessed on all service provided. Food, beverages and service charge are subject to 7% Pennsylvania tax and the 10% Allegheny Drink Tax. Guaranteed attendance must be provided three working days in advance of the day the event is scheduled for parties of estimated attendance within 50 to 499 guests. For parties above 500 the guarantee must be provided five working days in advance. If no guarantee is given, host is responsible for the contracted number. ARAMARK will prepare to serve 5% (up to 30) above the guaranteed number for seated meals. 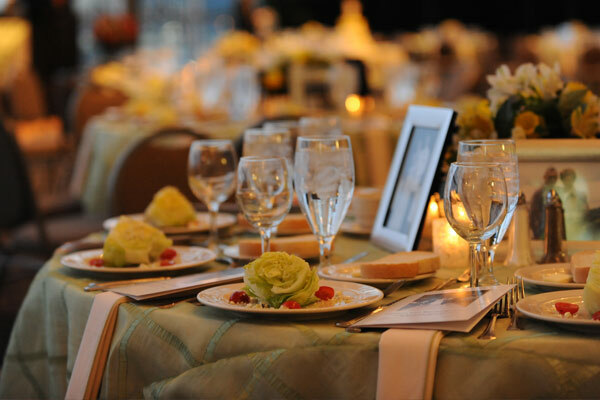 Flowers, special linens and equipment can be arranged through your catering representative at an additional charge. Cancellation of an event must be sent in writing to ARAMARK. 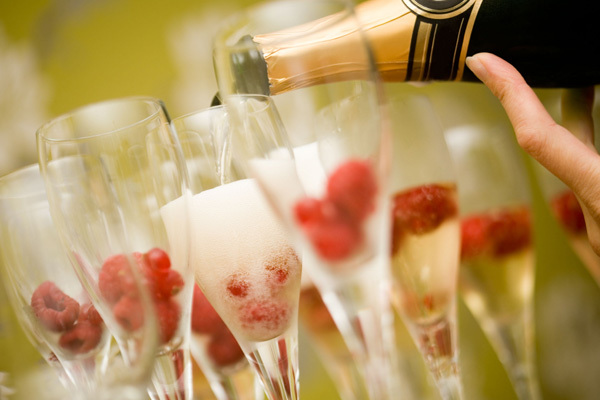 Any cancellation received less than 60 days of the first scheduled event will result in a fee to ARAMARK equal to 25% of the estimated food and beverage charges. Any cancellation received less than 30 days in advance will result in a fee of 50% of the estimated food and beverage charges. Any cancellation received after the Final Guarantee has been provided will result in a fee equal to 100% of the charges on the affected event order(s). All quoted prices are subject to change. Prices will only be guaranteed one year in advance and only when a signed catering contract is executed and 50% deposit received. All deliveries must be arranged for in advance with your PSSI facility contact. ARAMARK will not accept freight or unscheduled deliveries. Client is responsible for damages to or on ARAMARK or PSSI property or injury to ARAMARK personnel caused by Client’s or its client’s agent’s action or negligence. Requirements such as parking, audio-visual equipment, staging, dance floor and player appearances may be coordinated through your PSSI facility contact.